Making a difference is a non-profit stated by Flotek to provide for many charities throughout the USA. An important part of the company’s ethos is ‘giving back’, through charitable donations, partnerships, and sponsorship programs. Flotek has partnered with TIPRO (Texas Independent Producers & Royalty Owners Association) to help combat child hunger by contributing to food banks in the states in which it operates. Other charitable donations include: Child Advocates of Fort Bend; Cinco Charities; CSBC Disaster Relief; Halliburton Golf Tournament; Houston Metro Fraternal Order; MCH Classic; Romp to Stomp Benefiting Susan G Komen; Texas A&M Foundation; The Leukemia & Lymphoma Society; Tony La Russa’s Animal Rescue; and Young Texans Against Cancer. 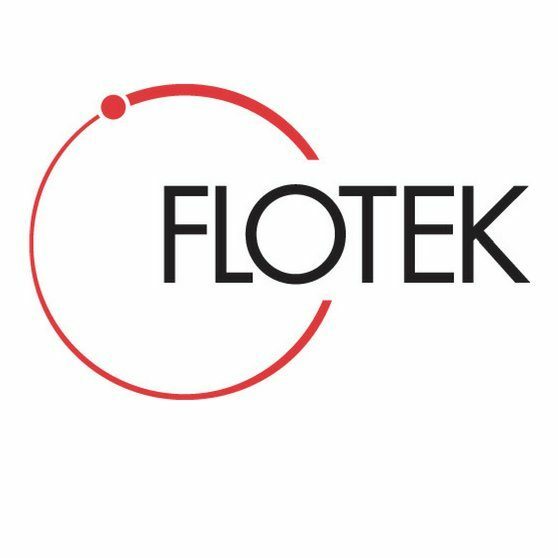 As a leader in the industry and a global supplier of chemical solutions to the energy markets, Flotek’s next chapter is the construction of the Flotek Research and Innovation Leadership Center. Located in the Sam Houston Business Park in Northwest Houston. The 50,000-foot facility will contain advanced and ultra-modern applied and theoretical research laboratories, collaborative innovation centers and customer demonstration facilities. The Research and Innovation Leadership Center will showcase Flotek’s world-class scientific talent and will cultivate the next-generation chemical technologies for the oilfield.